06/05/2013 09:36 Isabel Cota Muñiz Enlace permanente. INGLÉS No hay comentarios. Comentar. 22/05/2013 15:42 Isabel Cota Muñiz Enlace permanente. INGLÉS No hay comentarios. Comentar. 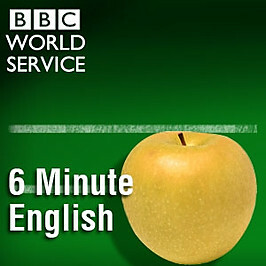 Learn and practise useful English language for everyday situations with the BBC. Each programme is six minutes long and contains examples and explanations to help you improve your knowledge of the English language across a wide range of topics. 22/05/2013 16:35 Isabel Cota Muñiz Enlace permanente. INGLÉS No hay comentarios. Comentar.